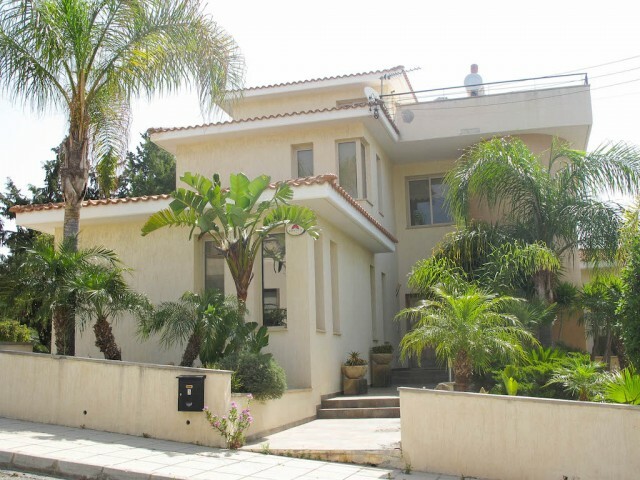 Luxury 6 storey villa with panoramic views of sea and mountains. 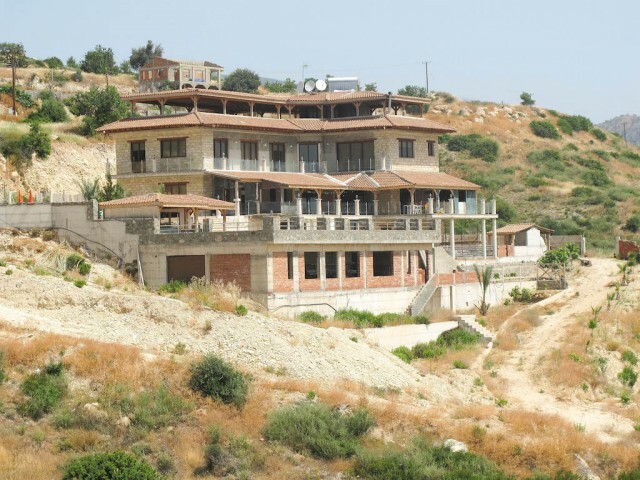 The villa is located at the top of the hill in a quiet and peaceful place. The house has VRV system, as well as under-floor heating system and "smart house". House area is 610 m² and.. In the complex first line of 8 exclusive villas overlooking the sea and the pool. Four villas are actually on the beach, along the coastline, designed with private infinity pool and landscaped around each villa. The biggest area is of particular l.. Stylish, modern and absolutely comfortable villa, built to the highest standards in a quiet neighborhood Polemidia, just a 5-minute drive from the British School of Heritage. This stunning villa will satisfy even the most demanding customer. Featu..
Elite guarded complex of villas located in the prestigious bending beach on the northwest coast of Cyprus, in Latsi. Blending harmonious architecture and outstanding design, this unique development sets new standards for luxury living. Each villa .. 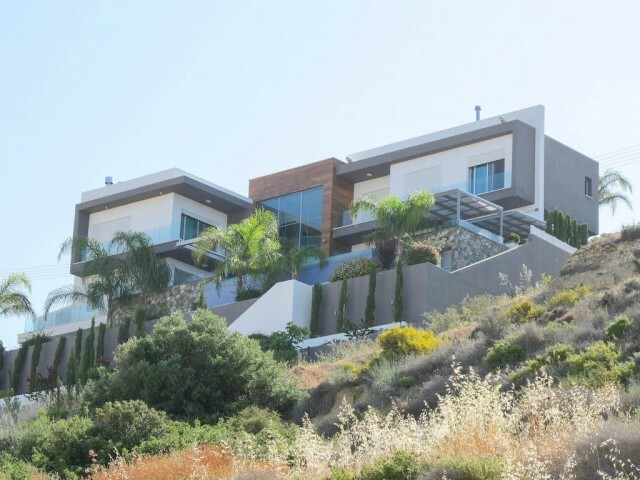 The villa is located in the city in a quiet place near a park, within walking distance of shops, banks, entertainment venues and the sea, opposite the famous park "Dasoudi" with eucalyptus and pine trees and sandy beaches. 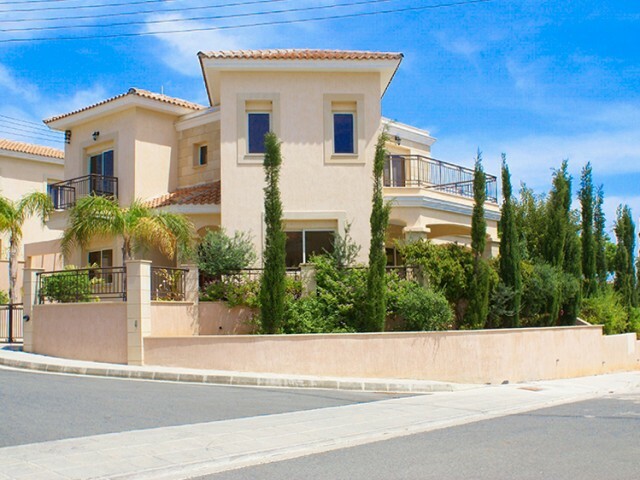 A two-storey, luxury hou..
A unique project is located on the southeast coast of Cyprus 10 minutazh drive from Ayia Napa's most popular tourist areas of the island and 40 minutes drive from Larnaca airport. Ayia Napa boasts golden sands of its beaches. Here you can try your.. 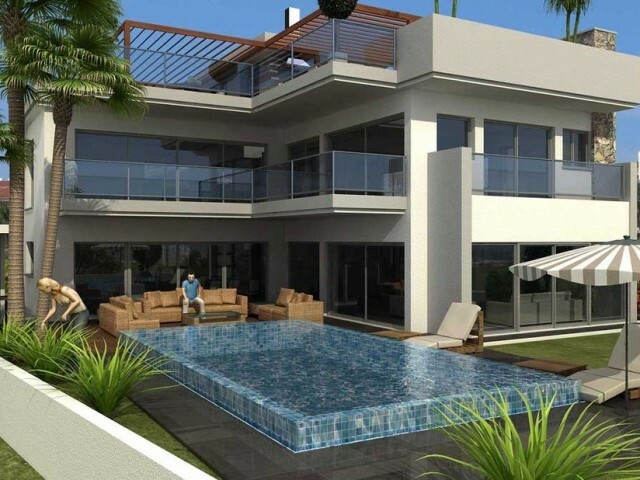 The project is located in Agios Tychonas, Limassol. 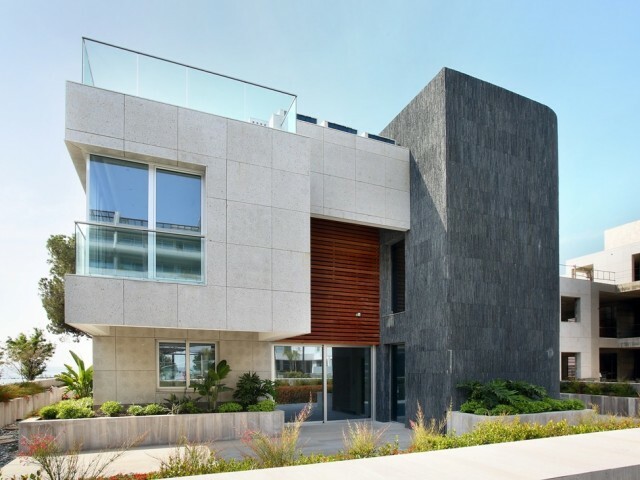 This 5 star project developed for the demanding client or investor that seeks uniqueness in luxury and comfort. 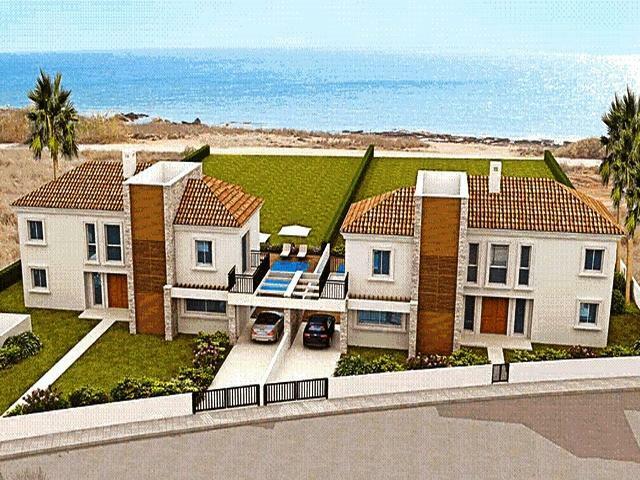 The complex consists of nine 5 bedroom detached villas with large plots of land. In..